Also known as Stereo Montréal, or simply Stereo, this place is flat-out wild. However, it’s wild in a controlled way. One write-up stated that its sole purpose is pure dance floor ecstasy, which is a nice way to put it. 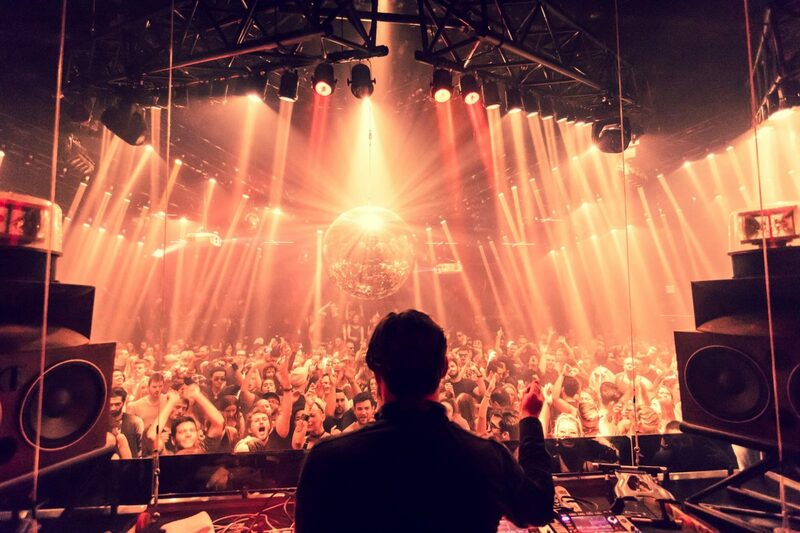 Unlike so many other big, loud nightclubs in cities around the world though, this place isn’t just playing the latest hits or the same music from the other club you just walked out of. Rather, there’s a focus on underground sounds and carefully curated beats that keep the party going. It’s a famous place, and a very fun one if you’re one for packed clubs and letting the audio take control. Le Rouge Bar is about as chic as it gets without getting over the top. Named for the reddish hues that exist on the dance floors and bar counters, it’s a two-story bar that provides a little bit of everything. Naturally the dance floors can get crowded and energetic, but you can also sit on the perimeter with friends or even pay for bottle service to have a more luxurious night out. In a sense, you can go to Rouge Bar for several hours and have a wholly different experience with each fresh hour. If you’re more into the bar scene than typical late night clubs, there are a lot of good options around the city. But Le Lab may be the best of them all. It’s a far more intimate space than any of the other venues discussed here, but a comfortable and attractive spot to sit for hours having drinks and conversation. The place is ultimately most famous for its mixologist bartenders and the spectacular, unique cocktails they create for patrons. The mere idea of a noteworthy casino in Montréal surprises some people given that Canada is known for having embraced online gambling. Online casino sites offer more than you will ever find on the floor of a real casino, and understandably draw crowds. However, Casino de Montréal remains a many-storied carnival of entertainment, and an incredibly fun place for a night out. With a venue this big you can still understand the draw of a real casino as opposed to an online one, even if casino games aren’t really your thing. Bistro a Jojo is an awesome place, and almost seems more like a hidden gem in New Orleans than a prominent Montréal club. It has live music every night of the week (typically in the blues/jazz vein), but is also known to be a fun place to have a few drinks late at night. It’s the sort of place you might visit once and immediately want to bring all your closest friends to.